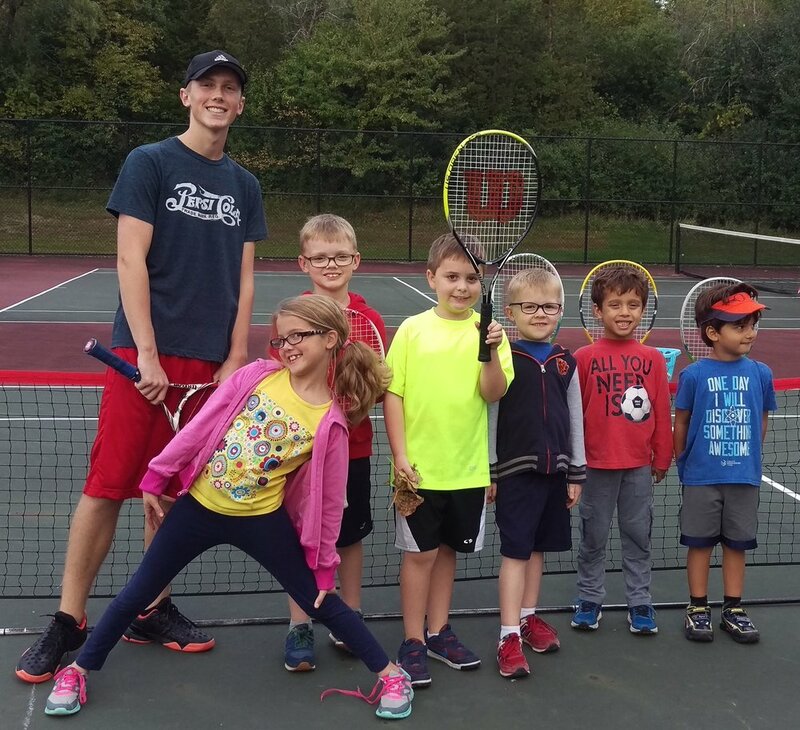 The Barrington Area Tennis Association (BATA) provides tennis lessons and leagues for children and adults. 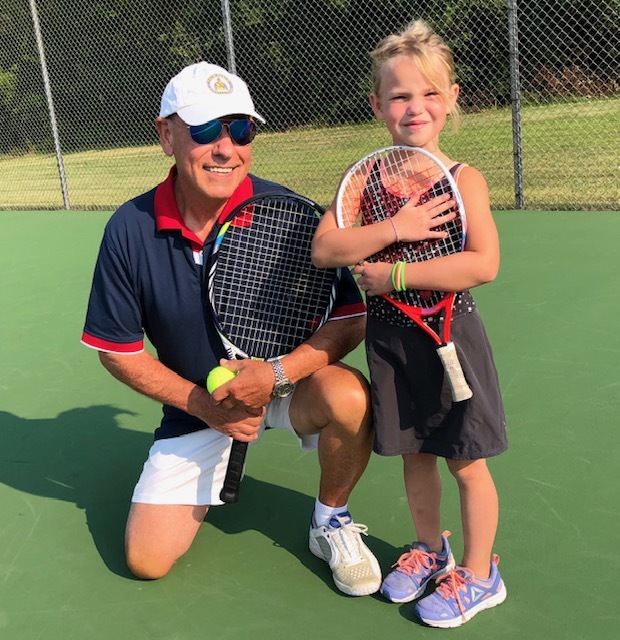 We are a Community Tennis Association member organization of the United States Tennis Association. Our programs are open to all interested players - residency is not a requirement to participate. Summer programs are held at the Barrington Hills Park District courts on the campus of Countryside Elementary School. 205 W. County Line Road, Barrington Hills.